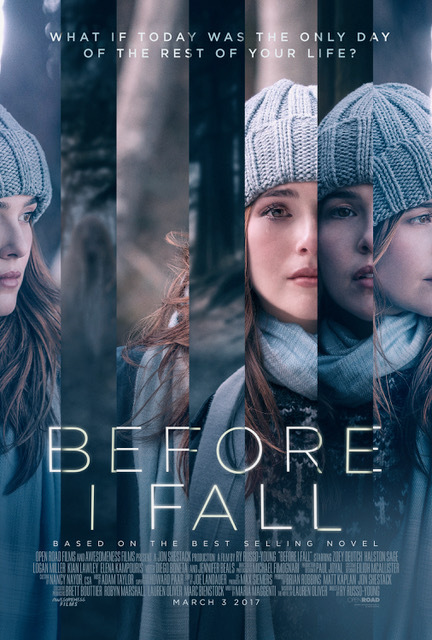 Who would like to join me for the premiere of "Before I Fall" in Los Angeles, California? 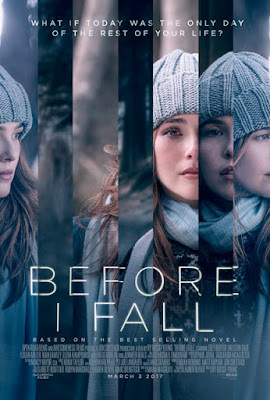 Thisfunktional has two pairs of tickets to giveaway for some lucky thisfunktional readers to join me in watching "Before I Fall" at the red carpet premiere. If you are interested there's only two things you have to do, Subscribe to the newsletter at the bottom of the page and email me your name to thisfunktional@gmail.com. 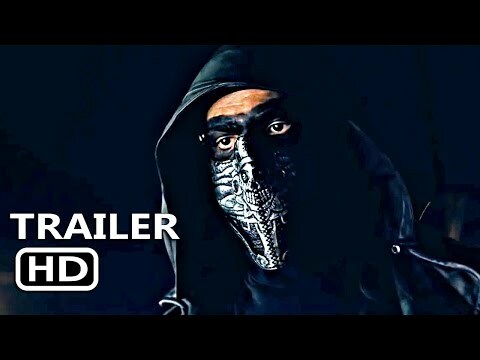 The premiere will take place on March 1 at 7:30 p.m. at the Directors Guild of America on 7920 Sunset Blvd in Los Angeles, Calif.
Samantha Kingston has everything; the perfect friends, the perfect guy, and a seemingly perfect future. Then, everything changes. After one fateful night, Sam wakes up with no future at all. Trapped reliving the same day over and over, she begins to question just how perfect her life really was. As she begins to untangle the mystery of a life suddenly derailed, she must also unwind the secrets of the people closest to her, and discover the power of a single day to make a difference, not just to her own life, but in the lives of those around her — before she runs out of time for good.